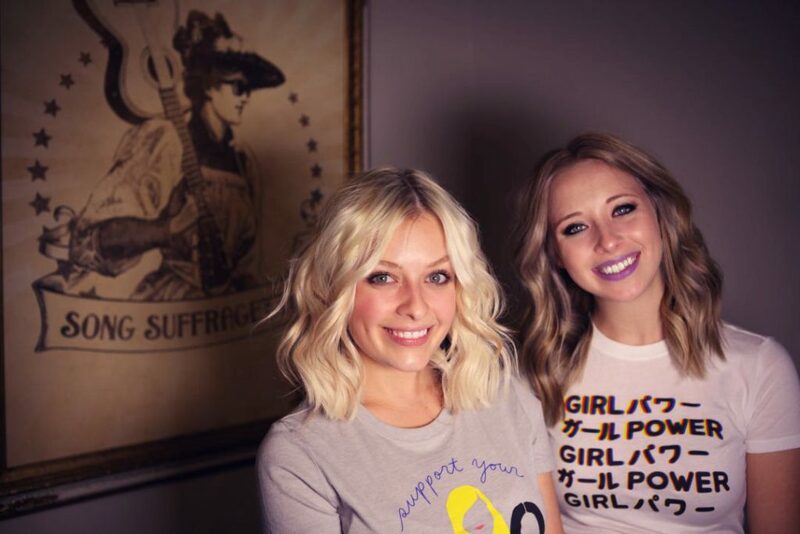 Not only are Kalie Shorr and Savannah Keyes two of the most prominent “ones to watch” on the country music scene today, they’re also taking on a brand new role at Radio Disney Country…one of radio’s biggest supporters of women in country music. The pair have been tapped to host “Let The Girls Play,” a new daily feature on Radio Disney Country that highlights the latest news and songs from country music’s top ladies and rising stars, who aren’t otherwise supported heavily on a radio format. “Let the Girls Play” premiered yesterday on Radio Disney Country. Unlike a more traditional radio show, “Let The Girls Play” will be a series of features that air throughout the day, every day on Radio Disney Country. Kalie Shorr just wrapped headlining the 2018 “Road To The CMA Awards” Tour, visiting Walmart stores across the U.S. to promote the 52nd annual CMA Awards. Savannah Keyes was recently a contestant on the first season of USA Network’s new series “Real Country,” where she competed on panelist Jake Owen’s team. Shorr and Keyes have performed together during Nashville’s only all-female singer-songwriter round, Song Suffragettes. You can listen to Radio Disney Country on the Radio Disney App, iHeartRadio App, KRDC FM/AM – Los Angeles, TuneIn, the Radio Disney Country ‘Spotlight’ on Radio Disney and SiriusXM, Apple Music and Spotify playlists.